1. Start by opening the photo you want to add the effect. 2. Add a new layer by clicking Layer > New > Layer. 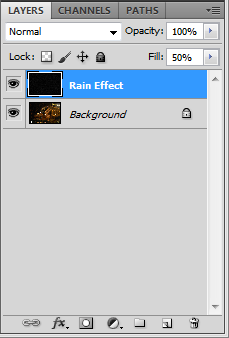 Named it as "Rain Effect". 3. Go to Edit > Fill, to change the fill settings. 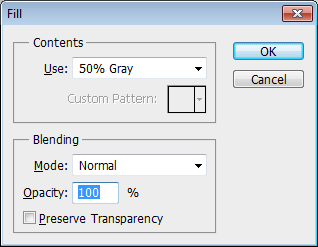 Use "50% Gray" and the rest are default. 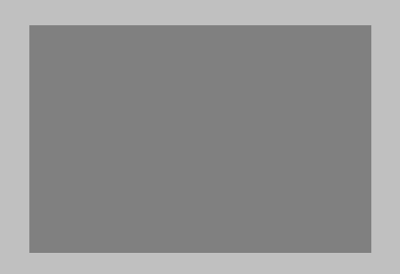 Your photo should be filled with Gray color. 4. Next is to add some Noise. 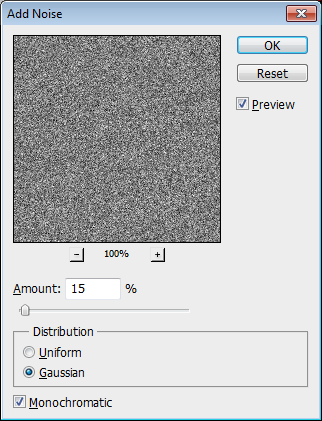 Click Filter > Noise > Add Noise..., From the pop-up enter 10-15% as amount, Choose Gaussian and check Monochromatic option. 5. 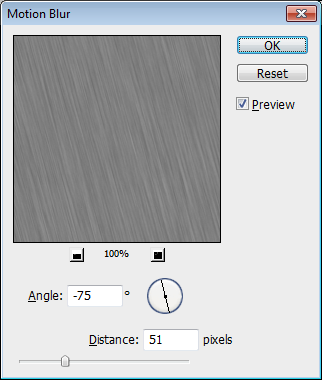 Now click Filter > Blur > Motion Blur to change the shape of the noise. Set the Angle to -75 or any direction you want rain to come from. Set the distance to 51. 6. 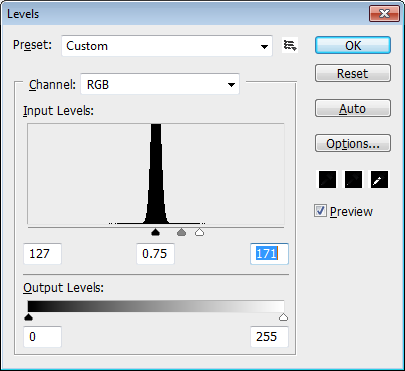 Adjust the Levels by going to Image > Adjustments > Levels or press CTRL+L. Set the values as shown below. 7. Lastly change the Fill to 50% from the Layers Panel. 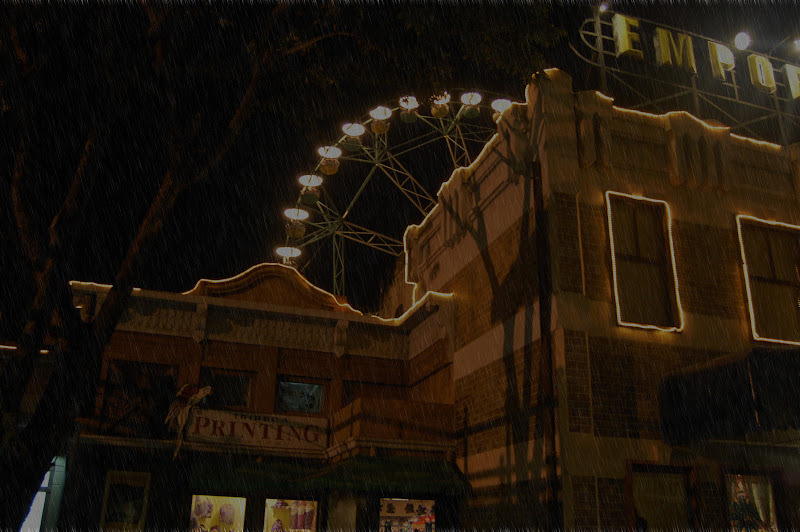 Here is the finished Photo with Rain Effect. 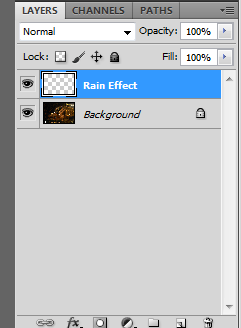 You have to maximize the image to clearly see the rain. Thank's for the detailed tutorial! I usually use editing soft on my mac. It is very easy to edit and add different effects with https://macphun.com/fxphotostudio. I like it for the great amount of photo filters.